Message us on our Facebook page or leave a message at 605-770-2170 to coordinate a pick up/drop off location. You can send donations to Mitchell Animal Rescue at P.O. Box 355, Mitchell SD, 57301 or use the link below to donate using your credit card or PayPal account. All donations are appreciated. Supporting our events and fundraisers also helps us immensely. See what's happening here! Each valid search through this engine generates $0.02 for Mitchell Animal Rescue and it's completely free! 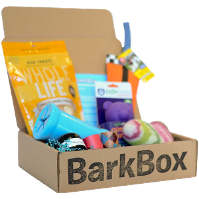 We have been accepted as a Barkbox Charity Partner. Support us and get 10% off when you use our Special Code: Mitchell. MAR gets a $15 donation with every order. Click here to get started. Rescue Paws makes collars, leashes, and harnesses for cats and dogs and is now generously donating a percentage of their proceeds to Mitchell Animal Rescue to help us help the animals in and around our community. Shop iGive. Register for FREE, shop one of the 700+ iGive online stores, and a portion of your purchase will be donated to the Mitchell Animal Rescue. 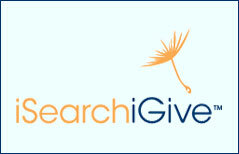 iGive includes popular stores such as Barnes and Noble, Pottery Barn, Half.com, and Ebay. 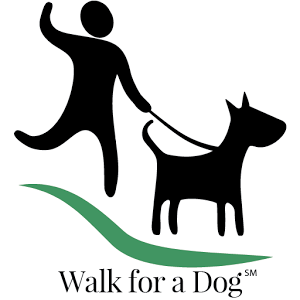 Walk For A Dog is an app for your phone that maps your walk and donates for every walk you take. During setup, find Mitchell Animal Rescue under zip-code 57301. Get it here!